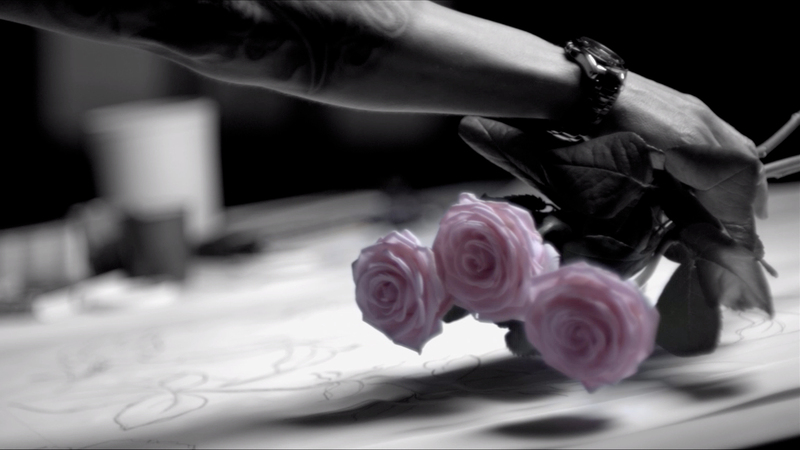 Take a closer look at some of our favourite projects, complete with insights into the production process and glimpses behind the scenes. We took a pencil sketch from our client Alan Kemp, Head of Brand Marketing at Graham and Brown and in the course of a few weeks turned it into a series of web films, focusing on the designers behind some of the best wallpaper and wall art designs around. Shot on the Phantom Flex, edited in house and graded in Baselight, we played with both time and colour to create a film which gives a real, immediate insight into each member of the team’s inspirations and styles. 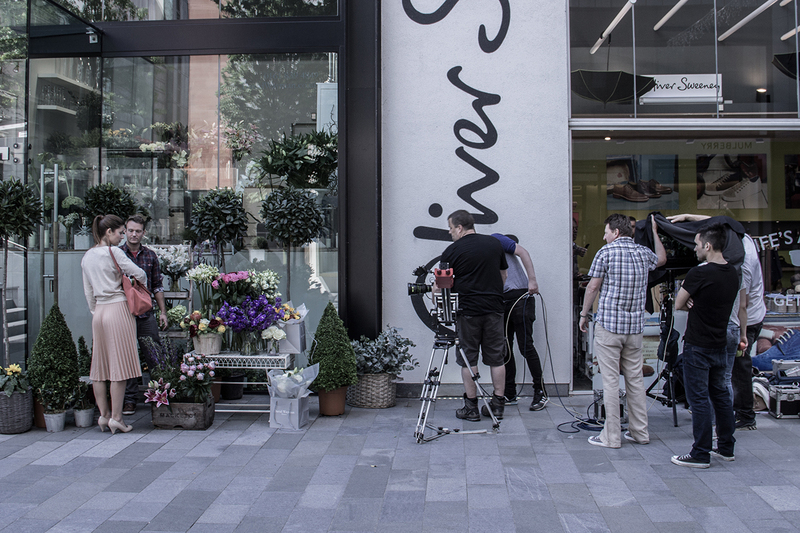 We were invited to pitch for a Brand Film for Imerys Talc, the world’s leading talc producer. Based in France and California, but with operations all over the world, Imerys wanted a communication with an international feel, something that would work equally effectively in all markets. A lovely, stylishly told story that stayed very close to the original concept throughout filming and post-production. It is an exciting globally recognised client to work for and we look forward to developing our relationship with more film projects in the future. Recreating the tension and unique atmosphere of TV’s Dragon’s Den for regular client Circle Housing was a challenge we enjoyed meeting head on. A broadcast style crew with 5 full HD cameras, 8 sound feeds, 2 directors and separate roving crews were assigned for the single day’s shoot, while 6 teams pitched their innovative ideas to improve the business to the hand picked, only occasionally fire-breathing “Dragons”. Every now and again you are involved in a video project that you know is going to have a major impact. 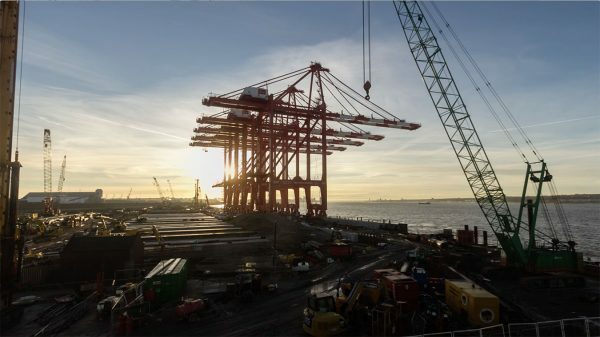 In 2013 we started working with Peel Ports Liverpool to document the creation of the new deep-water container terminal, Liverpool 2. Alongside the long interval time lapse recording the entire build, our production team also produced a number of “milestone” films along the way using short interval time lapse and traditional documentary filming techniques to highlight key aspects of the project. 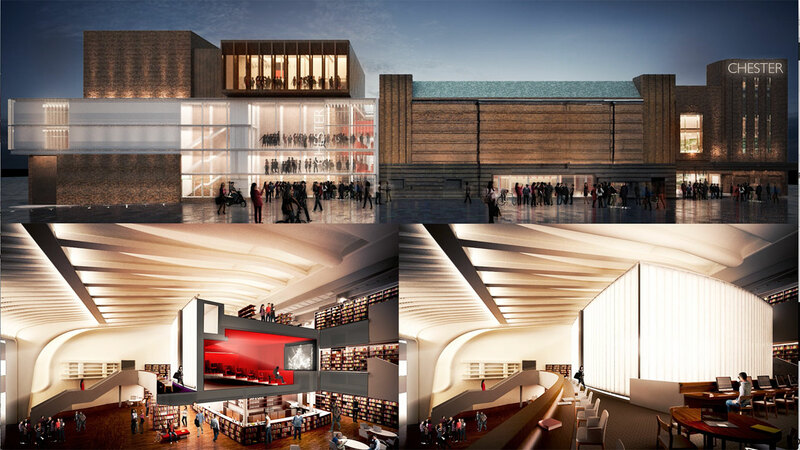 Chester’s award winning new cultural centre opened in May 2017 to widespread acclaim, featuring both in national newspapers and extensively on regional media. Veracity has filmed its development over 2 ½ years, from the initial, meticulous conservation and integration into the design of a Grade 2 Art Deco cinema in Chester’s city centre to its revival as a multi-purpose arts centre with two theatres, a library, boutique cinema, bars and restaurants. Kier wanted three films to do different but related jobs. 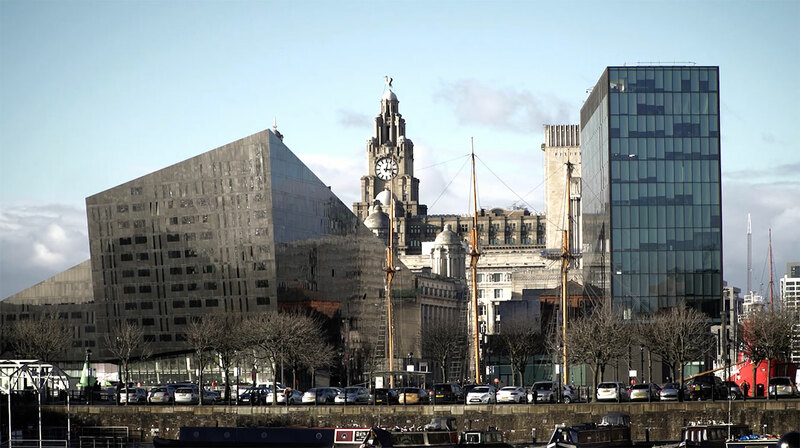 One focused on the main Liverpool Schools Investment Programme, telling its story for a wide business and government audience, another film looked at SCAPE, a successful smaller projects framework. The third film was a short case study of one school which was a shining example of how the involvement of staff and pupils helped mould the final, delivered project. We interviewed a wide range of people on location to tell each story in the words of the teams and individuals who knew it best.